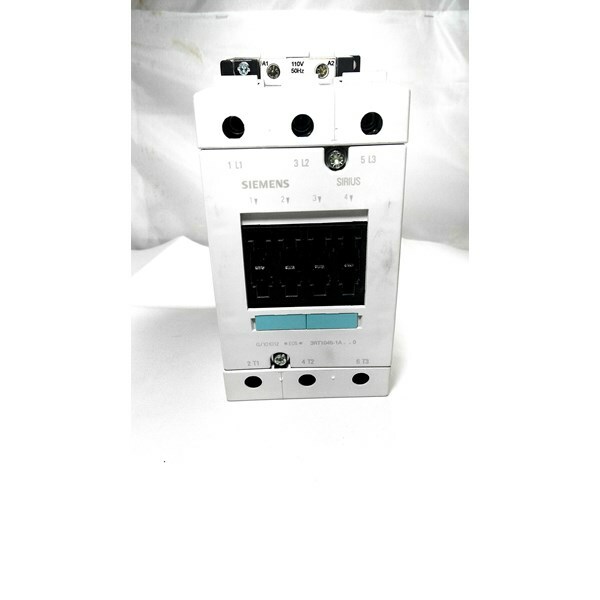 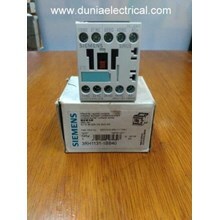 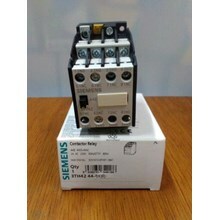 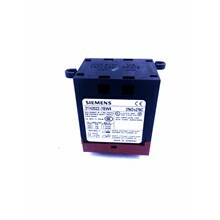 JUAL CONTACTOR SIEMENS 3RT1045- 1A. 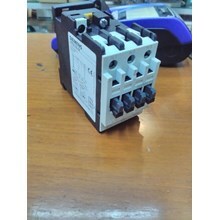 Jual Contactor Schneider, Jual Contactor Fuji, Jual Contactor LS, Jual Contactor Teco, Jual Contactor Mitsubishi. 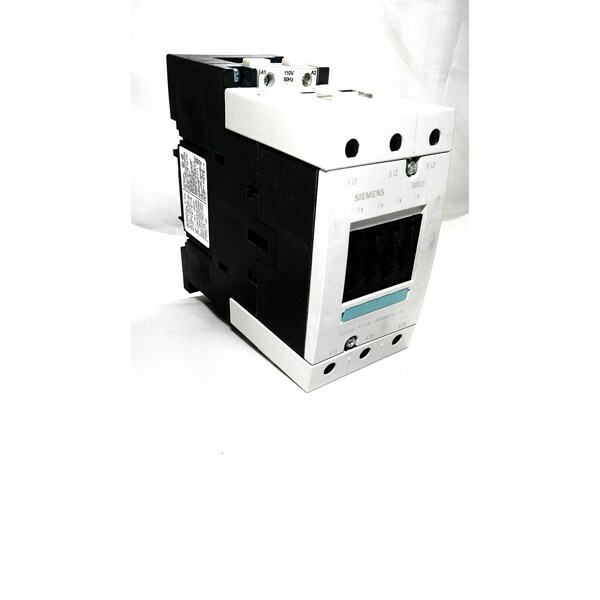 Selain Produk Magnetic Contactor Kami Menjual Overload Relay Siemens, MCB Domae Schneider, MCCB Siemens, Timer Omron, Temperatur Kontrol Omron, Counter Autonics, PLC Mitsubishi dan Inverter Mitsubishi. 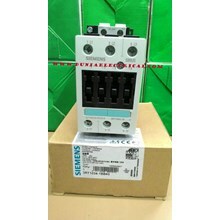 - Contactor Siemens, Thermal Overload Siemens, MCCB Siemens, Inverter Siemens.